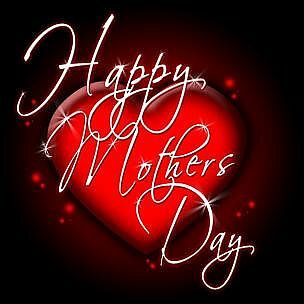 It's almost 1.5 hours to go before the special day for all our mothers. 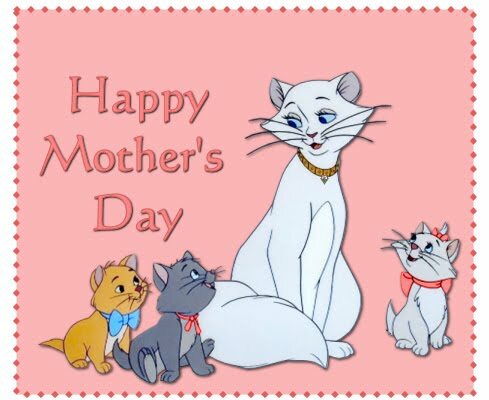 And before that day came, allow me to be the first to greet our mothers! 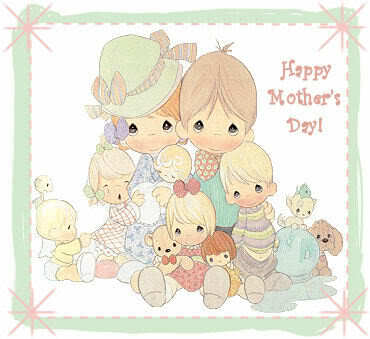 "Happy Mother's Day mom, mommy, mama, momsi, nanay, inay, nana...!" 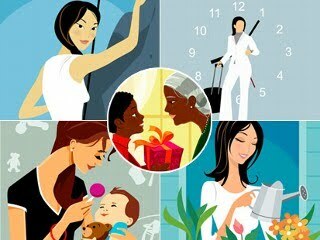 And as a sign of special gift to all our moms, I have here with you 50 Inspirational Quotes for our mothers! 4. 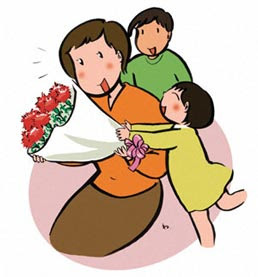 "At work, you think of the children you have left at home. 29. 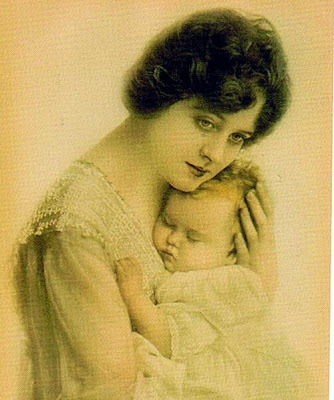 "The moment a child is born, the mother is also born. They are 50 quotes and very charming ones in deed! happy mothers day in advance to all wonderful proud mothers all over the world!